Read 52 Books in 52 Weeks: Book Week Four - The Drama of it all! Oh...The Drama of it all! 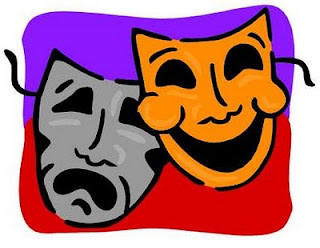 When you think of drama, do you think it is "Much Ado About Nothing" or perhaps "The Comedy of Errors." Does Drama create "the Tempest" or a long "Winter's Tale?" Are you thinking "The Taming of the Shrew" or "Love's Labour's Lost" while the drama continues without fail. Or perhaps you meet the drama "Measure for Measure" or wait it out and when the drama is over "All's Well that Ends Well" In your mind Is all the drama a tragedy or a comedy. What is the first thing you think of when you hear the word drama? A woman swooning, sword play, a tragedy, masks, soliloquies, a comedy, descending into the depths or flying to the heights, court rooms, death or life. Do you think of Shakespeare of Aristophanes; Jean Paul Sartre or Tennessee Williams? 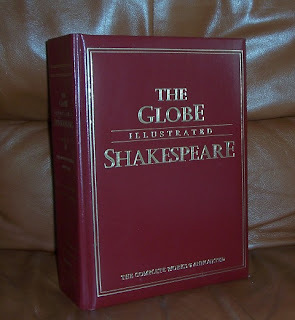 We have a book - The Globe Illustrated Shakespeare: The Complete Works. I bought it years ago for my husband's mother who was English and as a teenager acted in plays. She knew all of Shakespeare's work by heart. We inherited the book when she passed away. Even now, I can mention a play and hubby will be able to give me a line or two from the play. We introduced our son to Shakespeare this year with the children's book The Bard of Avon: The Story of William Shakespeare by Diane Stanley and Peter Vennema. The book wet his appetite for more, so we will be picking out stories from The Globe. 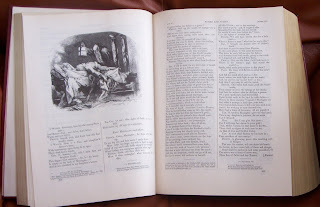 And if it is too difficult for us to follow, we will back it up with Charles and Mary Lamb's Tales from Shakespeare which fortunately we can read online thanks to The Baldwin Project. 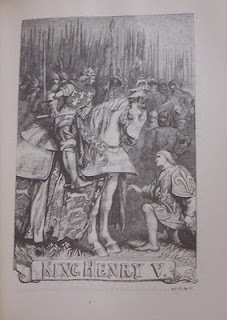 There is a wonderful post "What is so Great about Shakespeare" by Lindafay of Higher Up and Further In about why we should read Shakespeare not only for ourselves but to our children and how to make it child friendly. Plus she has a list of Shakespeare movies that are family friendly. Sink your teeth into a Drama this year. You just may discover "All's Well That Ends Well." Please link to your specific book review post and not your general blog link. In the Your Name field, type in your name and the name of the book in parenthesis. In the Your URL field leave a link to your specific post. Please note: keep in mind that we have all ages involved in the challenge, so please keep your reviews clean. If I come across any link that is not appropriate (vulgar language, x-rated, that type of thing) it will be deleted. If you'd like to learn a bit more about Isaac Newton, but don't want to have to worry about a bunch of math and physics, check out James Gleick's biography titled, appropriately enough, "Isaac Newton". This short book will give you an idea of the times in which Newton lived and the scope and import of his work. You know, I've made it a goal in past years to finish reading the Shakespeare plays that I never got to while in school, yet I've never actually done it. 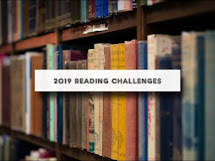 Maybe this year I'll have to read - if not all of the rest of them - one or two more. Oops! Finished my book on time, wrote my blog post, but forgot to link it here. Then I accidently posted it with last weeks title. Sorry about that. Robin, can you kill link 35, which says Hemingway when it really points to Emerson? Thanks!